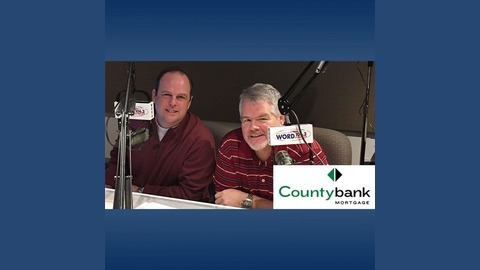 Get the straight facts about home mortgages every Saturday morning on NewsRadio WORD! 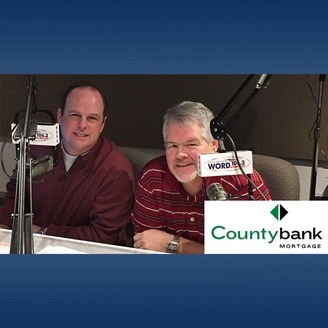 Listen to House Plans with County Bank Mortgage from 8am to 9am. JD Nelson and Cris Roberts will take your calls and answer your questions. And if you’re looking for a mortgage, call 331-home.